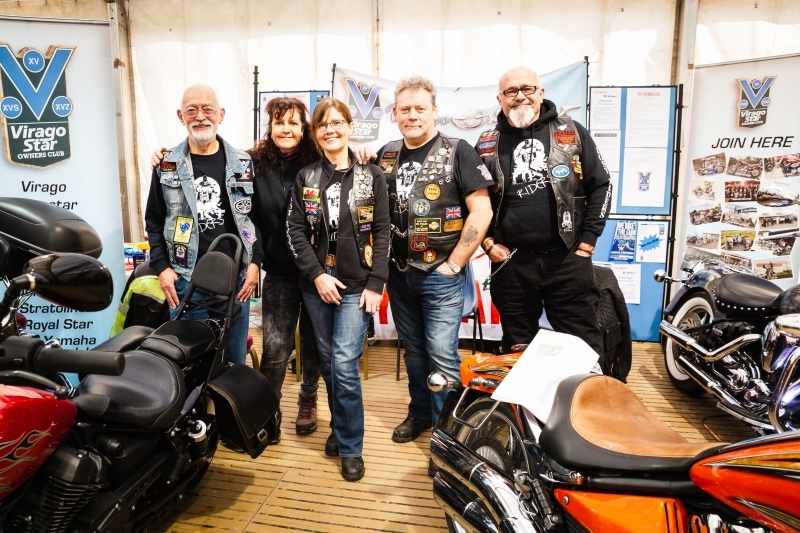 Vulcan Riders Association. 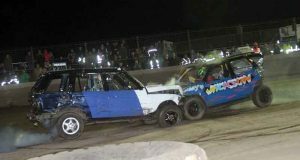 Eastern Region. 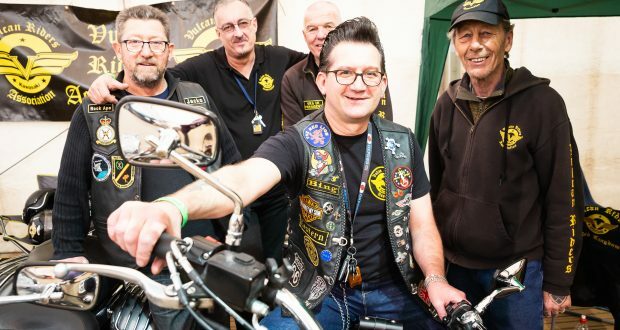 Motorcycle fans had the chance to meet champion riders at a show held over the weekend in Spalding. 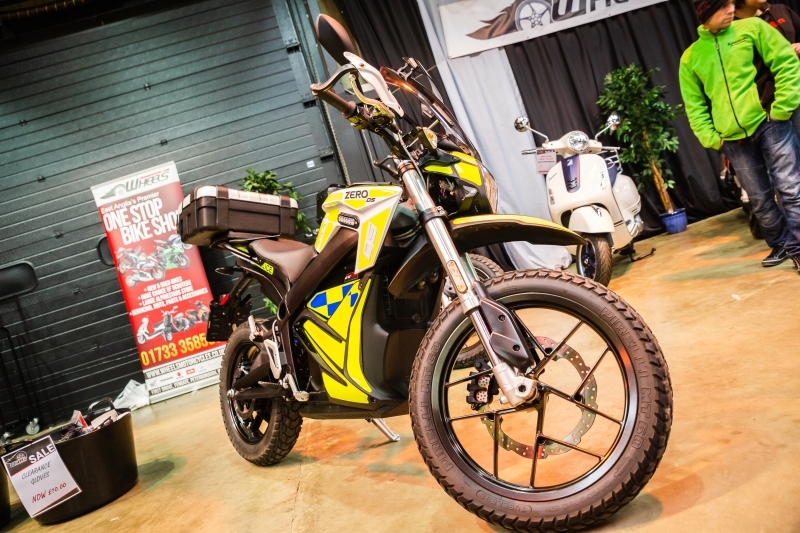 Steve Plater joined Brad Ray and Dean Harrison at the Springfields events and conference centre for the two day event. 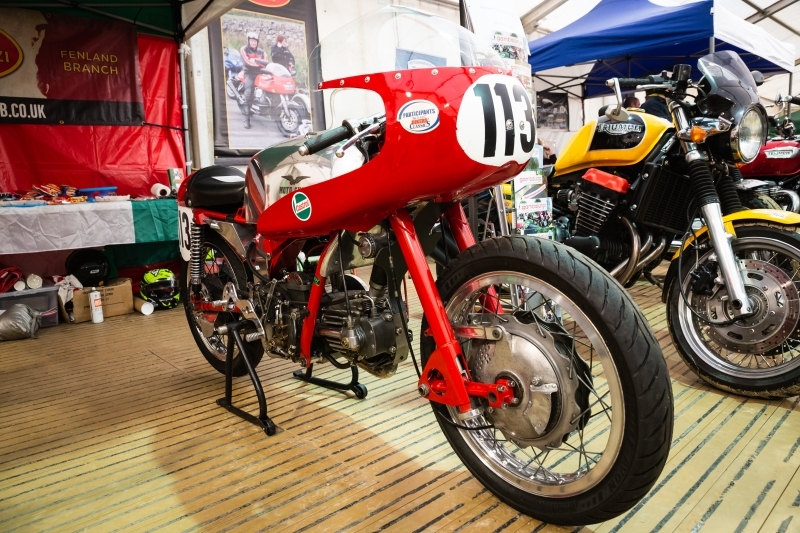 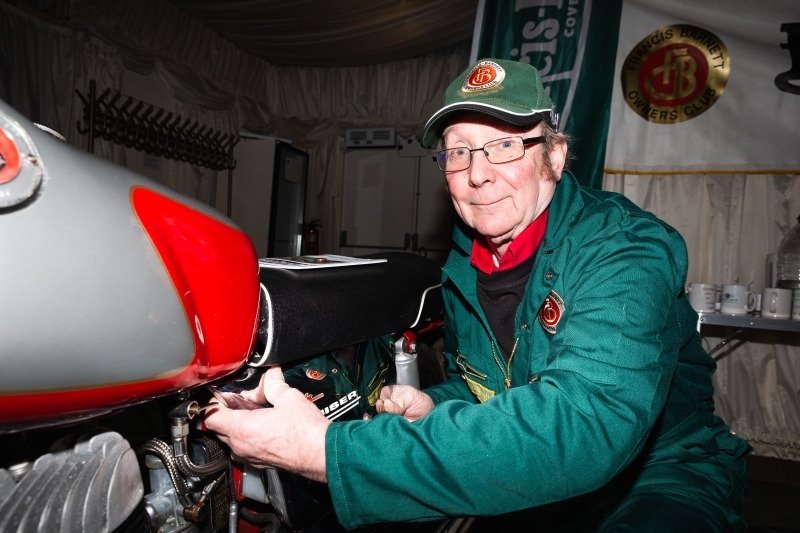 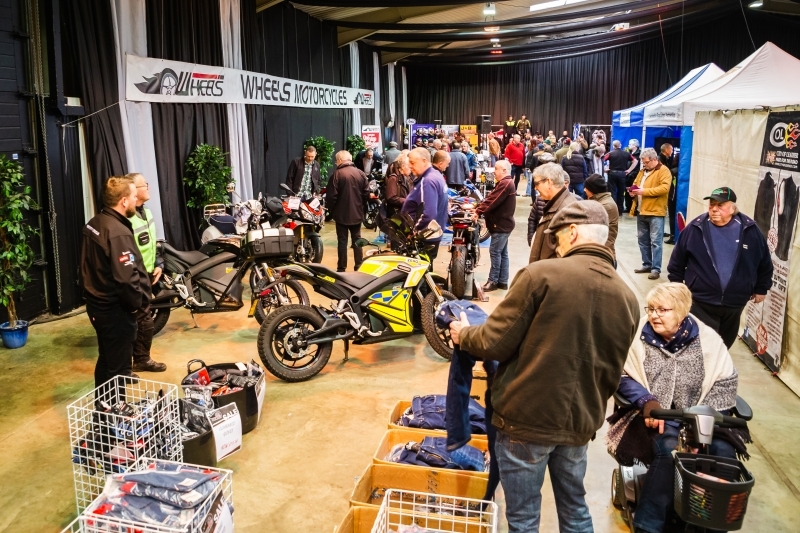 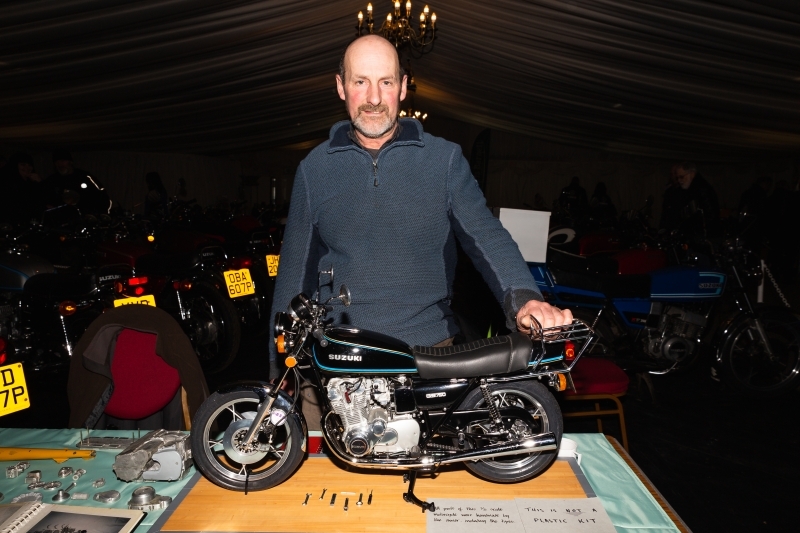 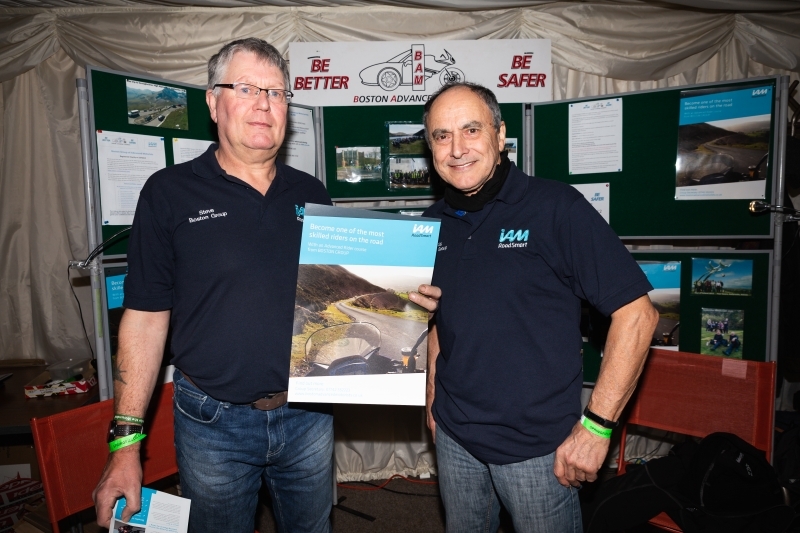 Club riders, vintage bikes and model-makers were all part of the 33rd annual Springfields Motorbike Show which highlighted its green credentials with the Zero DS electric bike, used by American police. 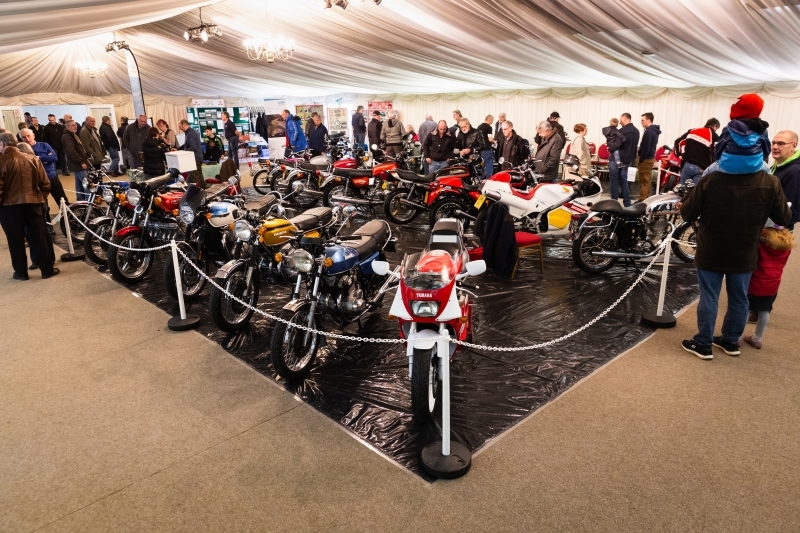 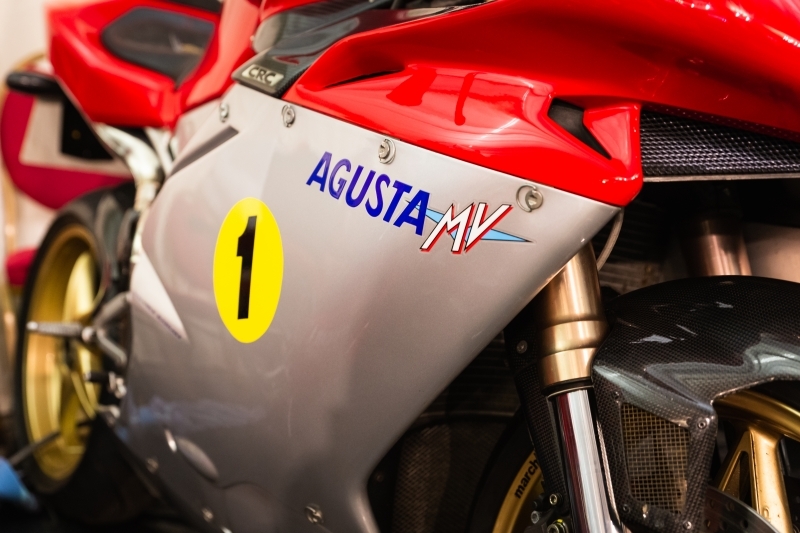 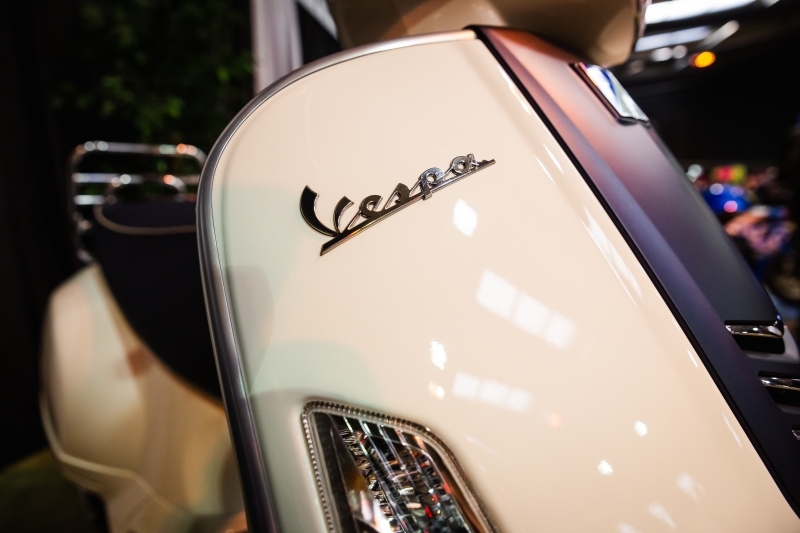 It lined-up alongside more traditionally powered models, ranging from the 1930s through to current bikes. 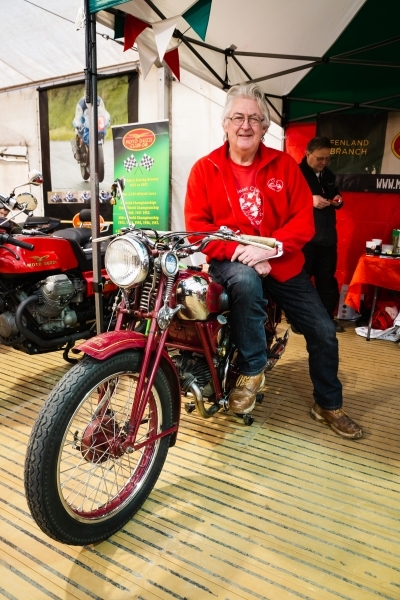 Bike club riders also joined the fun and vintage bikes were at the heart of a dedicated display area. 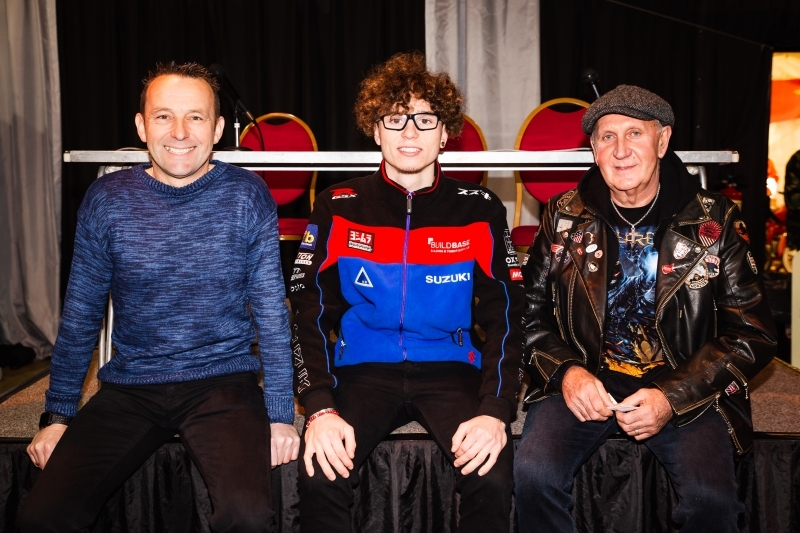 TT legend Steve Plater was MC for the weekend. 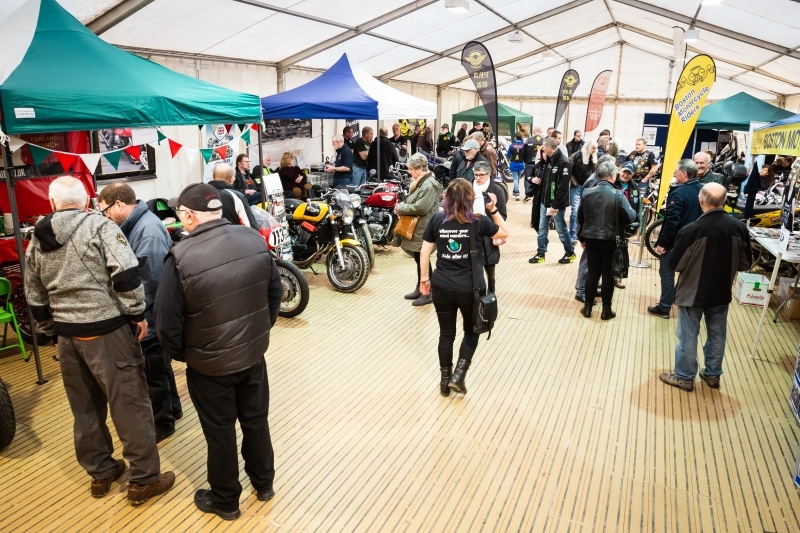 The former British champion and World Endurance champion was popular with visitors to the event. 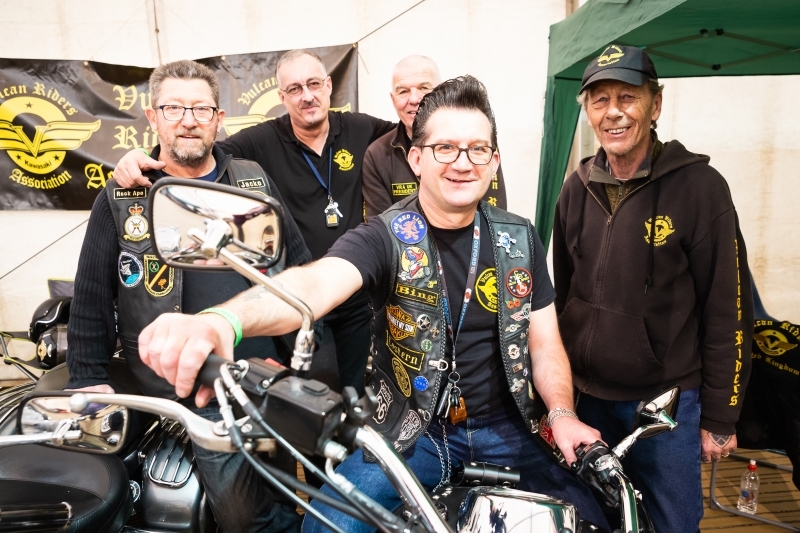 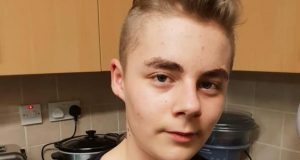 Dean and Brad are from the current generation of bikers and were hosted by Peterborough’s Wheels Motorcycles.